Sanders To Rally in Pittsburgh: The rally comes one day before his Fox News town hall in Bethlehem. 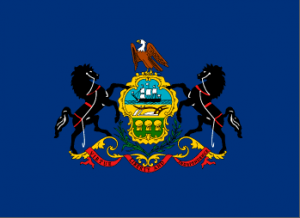 PLC19: Socialism is Top Topic at Conservative Confab: PA’s equivalent to CPAC talked less about Donald Trump, Joe Biden and most other 2020 Democrats. They focused on Sen. Bernie Sanders, Rep. Alexandria Ocasio-Cortez and Democratic Socialism. Justice Wecht Speaks Out on Anti-Semitism: Pennsylvania Supreme Court Justice David Wecht expresses his concerns for rising anti-semitism in the country and a number of other issues.